Only three months to go until the start of iba, the leading international trade fair for baked goods, confectionary and snacks in Munich! Preparations are in full swing. 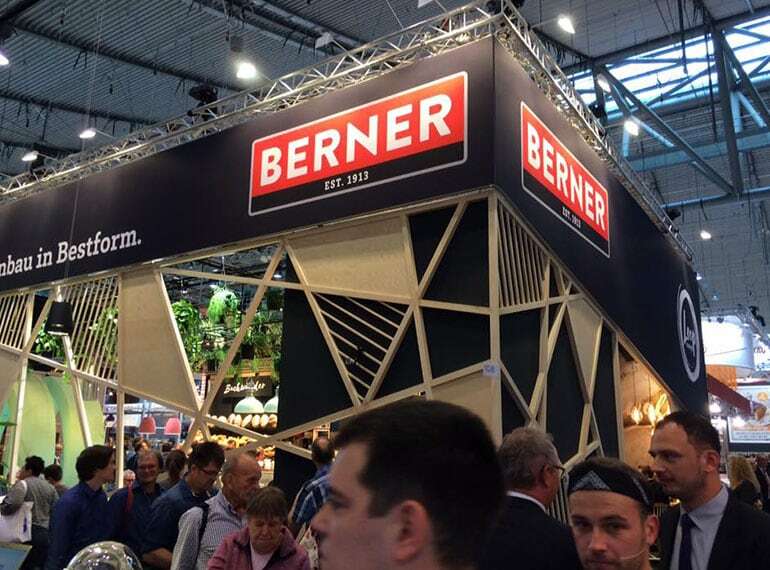 We look forward to exciting days from 15 - 20 September 2018 at our BERNER Loop in Hall 3 TO-GO, Stand 311. Inspiring interior and graphic design trends, food and brand concepts as well as technical shop fitting innovations will be waiting for you. Want to know more? Save the date and visit us at our stand. We look forward to meeting you!